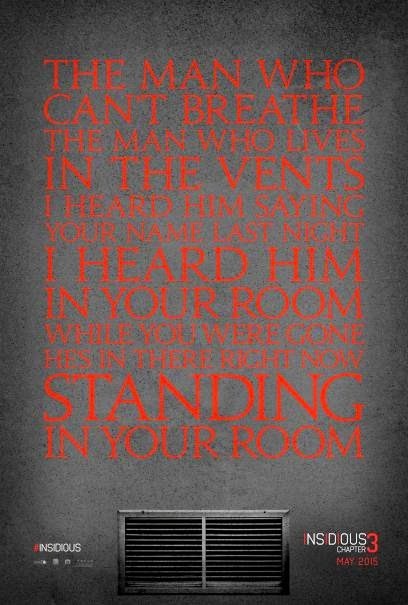 Home / FILM POSTERS / MOVIE TRAILERS AND INFO / INSIDIOUS: CHAPTER 3 - Official Trailer Released! INSIDIOUS: CHAPTER 3 - Official Trailer Released! Focus Features has released the full Insidious Chapter 3 trailer from writer/director Leigh Whannell which you can check out in the player below. 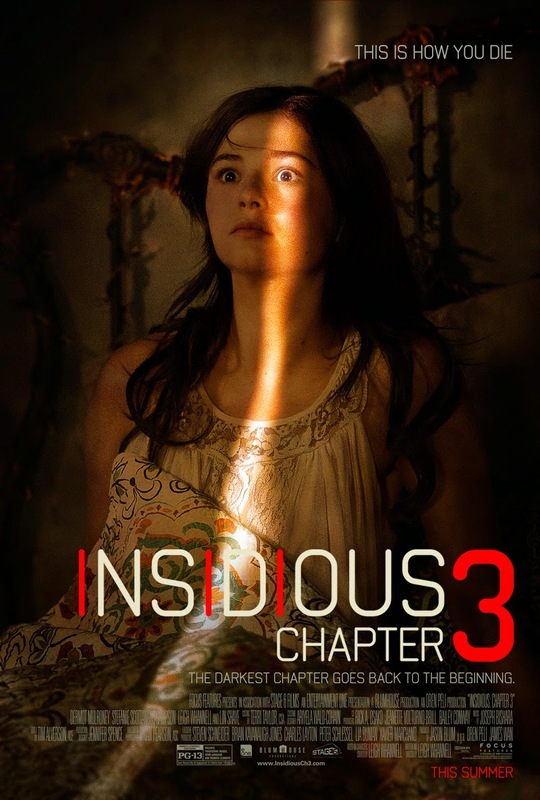 Insidious Chapter 3 stars Dermot Mulroney and Stefanie Scott alongside Lin Shaye, Angus Sampson, and Whannell, with the latter trio reprising their roles from the first two movies in the franchise.